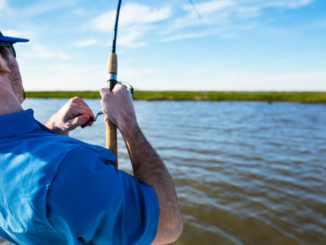 If you can take over one of the most popular fishing ports in all of South Louisiana for a couple of days, you know your rodeo is something special. That’s exactly what Ronnie Mains and the CRC Fishing Rodeo have done. The tournament has dominated Delacroix for one weekend every June, and Mains is anticipating another phenomenal turnout for this year’s sixth annual rodeo slated for June 15 and 16. “As long as we get good weather, I expect 250 to 300 people,” he said. Anglers who want to fish in the rodeo are charged $40, which includes a dry-fit shirt, food and drinks. 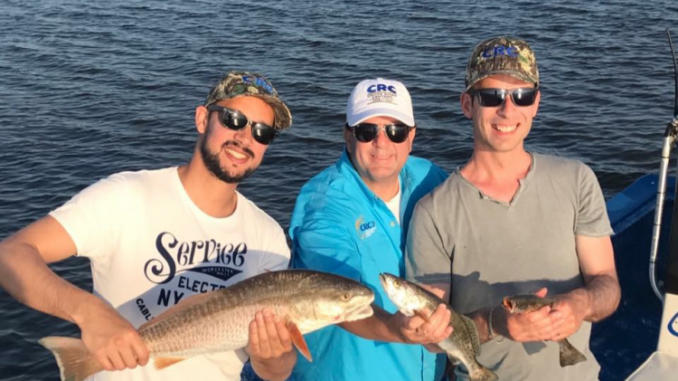 The adult categories are largest redfish, largest trout, largest bass, largest sheepshead, largest two redfish under 27 inches and redfish with the most spots. The kids’ categories – 16 years old and younger – are largest overall species (non-redfish), largest trout and largest redfish. The rodeo is a family-friendly atmosphere, Mains said. Kids 12 years and younger are welcome, and they get to mow down food for free. An amazing prize the rodeo will be offering this year is a Sea Hunt BX 20 BR. Anglers will seek to catch any of 20 specially tagged fish, which will earn them a chance to win the boat. “That’s the first time we’ve ever done it,” Mains said. One of the major reasons the rodeo is so popular is because the proceeds go to a great cause. This year, the tournament will benefit CRC We Care, We Share, which piggybacks with Mains’ trucking company to provide food to churches throughout the country. Another excellent aspect of the rodeo is attendees don’t have to fish in order to participate: Non-fishing participant tickets are $25, and that fee earns them a dry-fit shirt and food. The tournament starts June 15 at 6 a.m., and anglers need to be weighed in by 3 p.m. on Saturday, June 16. The party begins Saturday at noon, and lunch will be provided. For more information, visit crcwecareweshare.org. 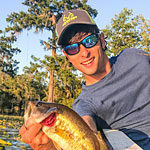 Joel Masson is an avid angler who has fished South Louisiana his whole life. He lives in Mandeville. Sammy Romano is a lifelong hunter who has worked in the archery industry for more than 24 years. His expertise includes compounds and crossbows. He can be reached at samboka31@aol.com.